Many ordinary, everyday products have toxic metals in them. Toxic metals are in the foods we eat, water we drink, and the air we breathe. The human body requires extremely trace amounts of a few metals, but too often the concern is with getting too much, rather than too little. Metal poisoning occurs as a result of the unhealthy accumulation of specific metals in the body. 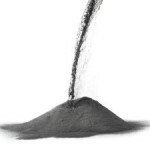 Metals become toxic when the quantity is too high and it takes really very little to be too much. 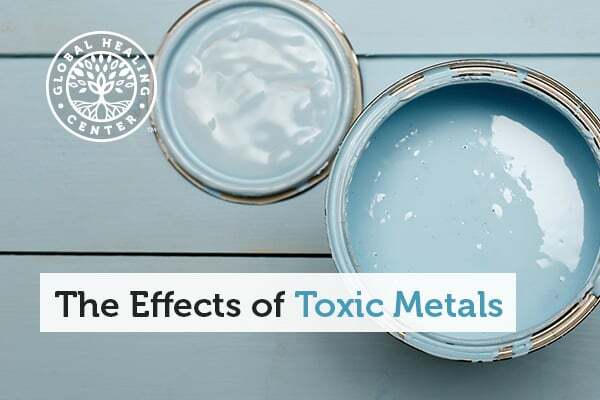 Mercury, lead and cadmium are three metals that can be especially harmful and aluminum has also presented concerns. These toxic metals enter your body through drinking, eating, inhaling, and skin and eye contact. Once in your body, they cause damage at the cellular level by initiating oxidative stress. This damage can contribute to the development of many diseases and health problems. Mercury is highly toxic to your health and can be found in thermometers, dental fillings, seafood, and more. Mercury can be inhaled or consumed from tainted food. When it enters the body, it is stored in the kidneys, blood, spleen, brain, liver, bones and fatty tissues. 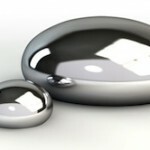 Frequently, mercury is a danger to those who work in industrial settings and coal power plants. Vaccine production also involves mercury. 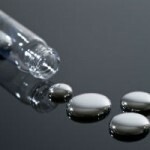 Your body has no use for mercury, exposure at any amount is toxic. Mercury can seriously affect the nervous system and lead to violent muscular spasms and even death. Pregnant and nursing women should also be cautious as mercury can contaminate breast milk. Aluminum is ridiculously common; a component of foil, cans and cookware, antacids, nasal spray and processed cheese. When aluminum enters your body, it's absorbed and can accumulate in the kidneys, brain, lungs, liver and thyroid. Aluminum exposure is common with some occupations like welding and mining. In these industries, vapors may be present and inhalation can result in a “super absorption” status. Aluminum is one of many toxic metals thought to cause brain problems. Alzheimer's and Parkinson's have been repeatedly examined for a relation to aluminum accumulation in the brain. Lead has long been known to be hazardous. Drinking water, old homes, and tobacco smoke are all potential sources of toxic lead exposure. Dust and flakes from lead based paint have caused unbelievable public health nightmares but fortunately regulations have been able to reduce the problem. When lead enters the body, it goes into the bloodstream and starts depositing itself in the body- bones, soft tissue, and the brain. It's harmful for children and it's harmful for pregnant women, be extremely cautious of exposure to lead! The human body doesn't need cadmium in any amount and even low levels are toxic. Exposure happens primarily through contaminated foods, however cigarettes and industry are also sources; as are nickel-cadmium batteries, hazardous waste facilities, and fertilizer. Cadmium is slow to exit the body and the negative effects of cadmium are disastrous, affecting the cardiovascular and reproductive systems, kidneys, eyes, and brain. 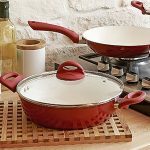 How Can I Protect Myself from Toxic Metals? First, establish where you're at. Toxic metal tests can be done by many chiropractors or natural healthcare practitioners using hair, blood or urine analysis. A sauna is great for heat therapy, which dissolves toxins in the blood and lets you sweat them out. Find a dentist who has experience and knowledge removing mercury fillings and have your mercury amalgam fillings removed immediately. Be cautious of antiperspirants, cookware and utensils that contain aluminum. Avoid food or drink in aluminum cans. Think twice about vaccinations for things that are no longer common. Toxic metal poisons are all around us and you need to actively avoid toxic metal exposure. However, total avoidance can be a very tricky proposition- the stuff is everywhere. Detoxifying and cleansing your body is the next step to reducing the toxins that affect your health.